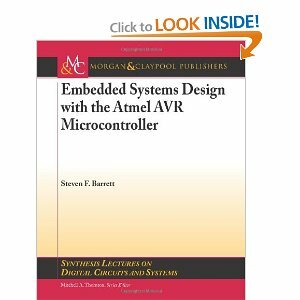 This textbook provides practicing scientists and engineers an advanced treatment of the Atmel AVR microcontroller. 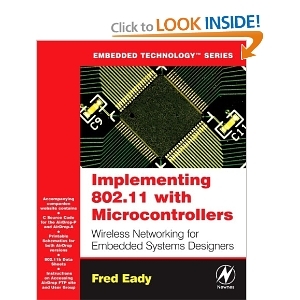 This book is intended as a follow-on to a previously published book, titled Atmel AVR Microcontroller Primer: Programming and Interfacing. Some of the content from this earlier text is retained for completeness. 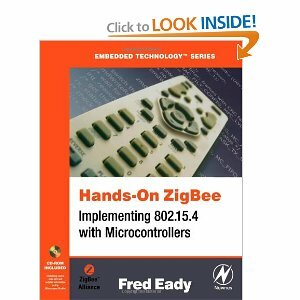 This book will emphasize advanced programming and interfacing skills. 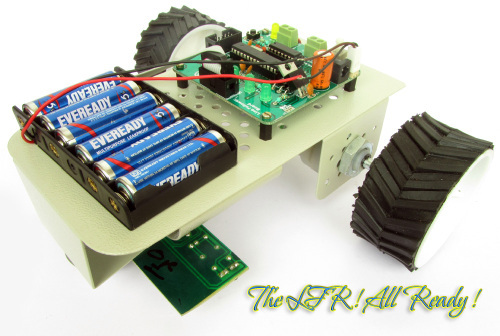 We focus on system level design consisting of several interacting microcontroller subsystems. The first chapter discusses the system design process. 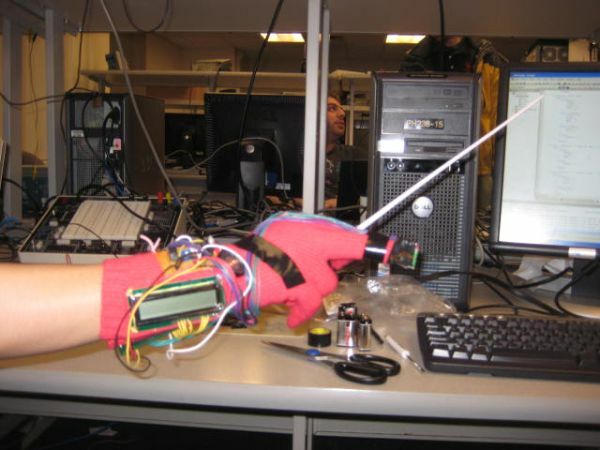 Our approach is to provide the skills to quickly get up to speed to operate the internationally popular Atmel AVR microcontroller line by developing systems level design skills. 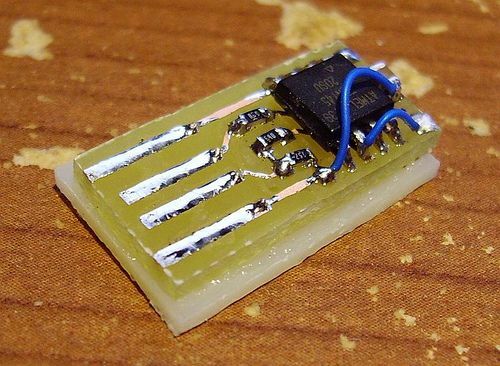 We use the Atmel ATmega164 as a representative sample of the AVR line. 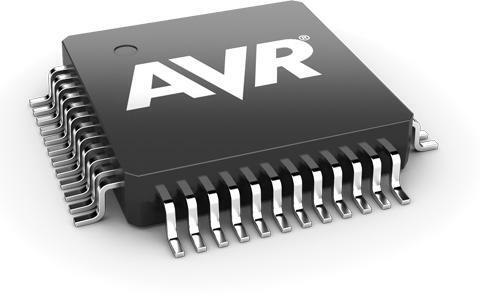 The knowledge you gain on this microcontroller can be easily translated to every other microcontroller in the AVR line. In succeeding chapters, we cover the main subsystems aboard the microcontroller, providing a short theory section followed by a description of the related microcontroller subsystem with accompanying software for the subsystem.